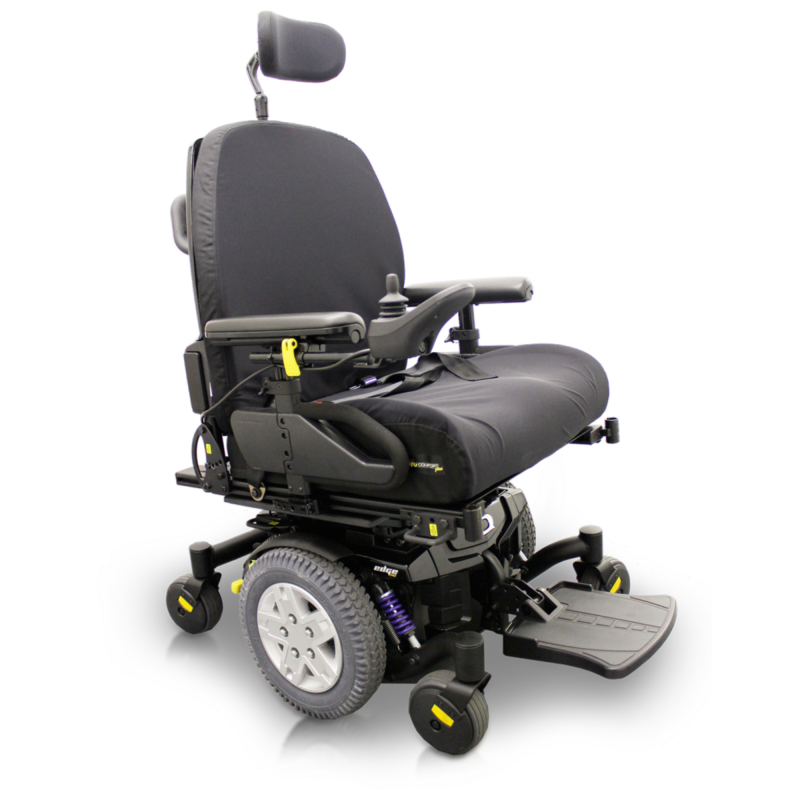 The Quantum Q6 Edge HD power chair features standard 4-pole motors, Mid-Wheel 6® Drive Design and ATX Suspension, the Q6 Edge® HD is engineered to meet the performance needs of the most active user. The Q6 Edge HD accepts a complete range of seating and electronics options to deliver exceptional rehab capability. 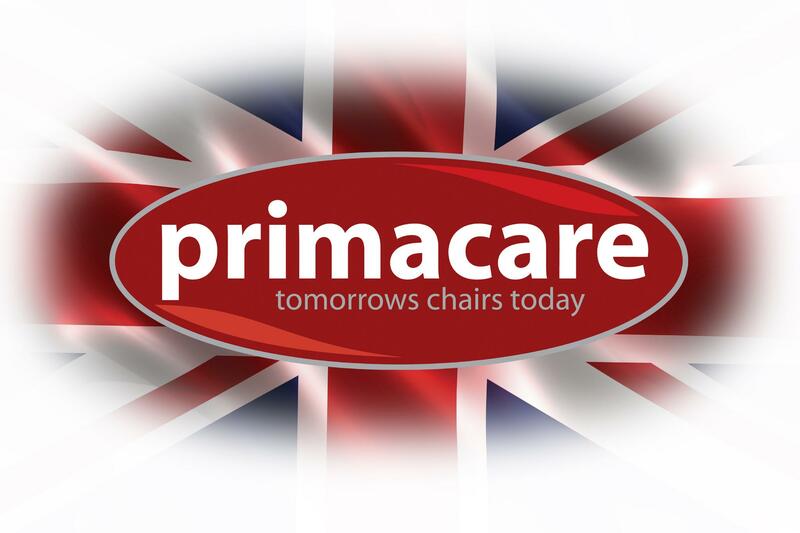 The Quantum Q6 Edge HD power chair is crash tested. 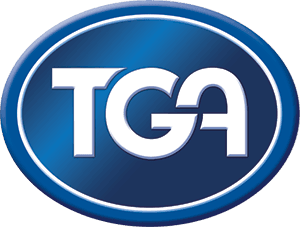 Who Can Get Carers Allowance?